British scientists have discovered another eight pieces of genetic code linked to osteoarthritis, bringing the total number to 11. Inherited factors account for at least half of any individual’s chance of developing this common condition that affects the joints, experts believe. And understanding these factors could offer up new treatments. 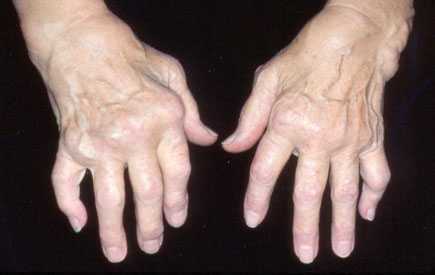 The research in The Lancet compared the DNA of 7,400 UK osteoarthritis patients with that of 11,000 healthy volunteers. This allowed scientists to find the most promising “culprit” regions of the genetic code to study in more detail. They repeated their work in another group of 7,500 people with osteoarthritis and about 43,000 individuals without the condition from Iceland, Estonia, the Netherlands, and the UK. Further work is now needed to pinpoint the actual DNA changes within the genetic regions to establish exactly how these changes lead to osteoarthritis. Three others were in DNA regions involved in the regulation of cartilage, bone development and body weight. One of the lead scientists, John Loughlin, who is professor of musculoskeletal research at Newcastle University, said: “We know that osteoarthritis runs in families and that this is due to the genes that people pass on, rather than their shared environment.